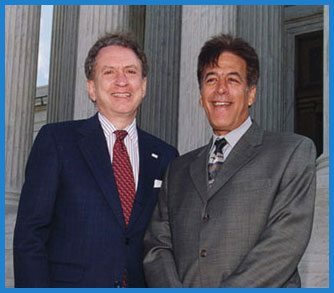 Louis Podel achieves $12,000,000.00 jury verdict in New Jersey Medical Malpractice Philadelphia case. Immediately following an accident, you may be left in a state of confusion, not to mention in a great deal of pain and worry. Even the most minimal accident that does not lead to physical injury has the power to completely transform a victim’s life and can affect them negatively for years to come. 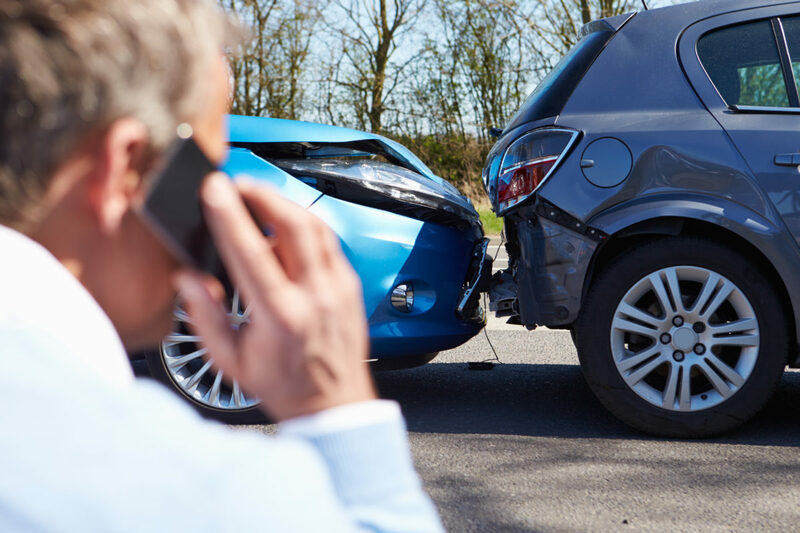 Regardless of the type of accident you were involved in or extent of the injuries, it is important to remember that you have rights as an accident victim and you do not have to suffer through your pain alone. In addition to serving car accident victims, the Law Office of Louis Podel also works diligently to serve victims of medical malpractice. If you have been injured in any type of medical accident, whether it was the direct result of someone’s medical mistake or whether the accident happened by chance, help is readily available to you. One of the top reasons patients sue doctors is due to the doctor’s failure to properly diagnose disease. Patients who seek qualified medical treatment place an immense amount of trust in their doctors to properly test and diagnose them for illness. When doctors fail to diagnose diseases, the results are often tragic. For instance, cancer patients whose doctors failed to diagnose the disease may suffer advanced stages of cancer, require additional treatment, or find that their cancer has advanced to terminal and untreatable stages. Furthermore, patients visit the ER in order to receive what they believe is closely-monitored care. Unfortunately, many ER doctors are overworked and fatigued. Hospital policies and oversight may not be as rigorous as it should be and sometimes doctors fail to provide an adequate standard of care. Hospitals may be trying to cut costs, in some instances. Sadly, a misdiagnosis in the ER can result in a patient being sent home too soon. 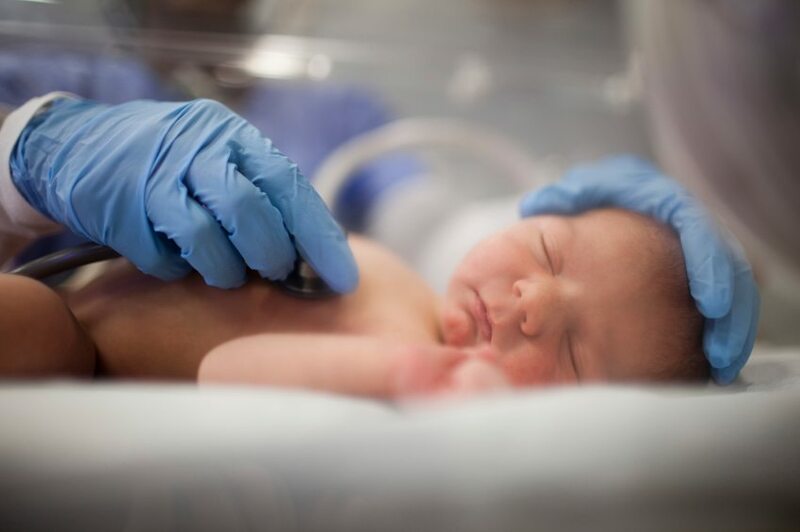 If you were sent home too soon from the hospital and then later had to be readmitted, you may be entitled to receive compensation from the hospital for your additional medical expenses, and pain and suffering. Early unwarranted hospital discharge is not uncommon. As many as 10% to 20% of patients who are discharged from the hospital may have to return to receive additional care. Elderly patients are more vulnerable, though any patient can be subject to early release without adequate treatment. Furthermore, swamped ER departments may not perform proper tests on patients, resulting in their failure to detect deadly heart attacks or strokes. 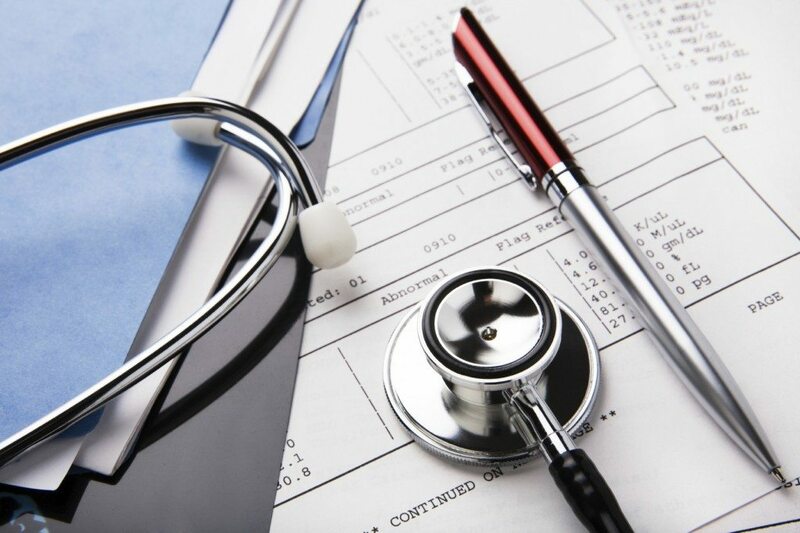 Medical malpractice is a broad term that applies to a wide range of medical errors. If you are unsure whether you may be entitled to compensation for medical malpractice, misdiagnosis, or early hospital release, please call the Law Office of Louis Podel today. Our firm will take the time to review the details of your case and offer you a realistic and honest assessment of the damages you may be entitled to receive. With tenacity and unparalleled dedication to serving his clients’ needs, Louis Podel brings years of successful medical malpractice litigation to each case. You will never have to question the integrity of level of expertise that medical lawyer Louis Podel can bring to your case. 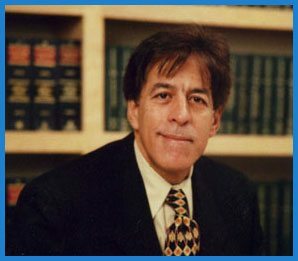 Respected and sought after for his excellent record in representing the victims of medical malpractice and failure to diagnose in Medford, birth injury and wrongful death, medical malpractice lawyer Louis Podel will treat your case with the individual level of attention it deserves. The Law Office of Louis Podel aims to exceed all of your expectations. We understand that you and your loved ones have already suffered enough and seek to make the process of filing a claim as smooth and stress-free as possible for you. 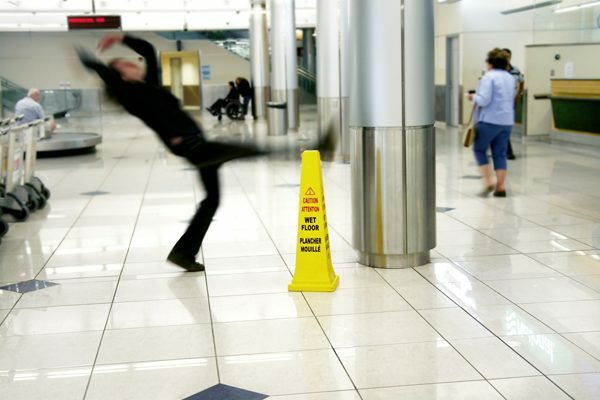 Our personal injury lawyers will ensure that everything pertaining to your case is taken care of, including any paperwork, phone calls to insurance companies and police officers as well as scheduling doctor appointments, so that you can rest easy until your case is resolved. Louis Podel always makes himself available to his clients, so you can always feel free to contact him whether you have any questions regarding your medical malpractice case or if you just need a friend to talk to and offer support. Louis Podel specializes in helping victims that were injured both physically and mentally. 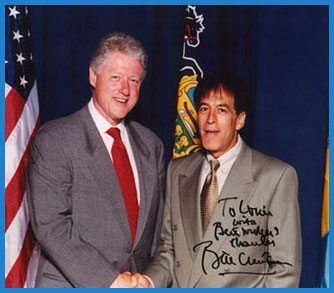 He has served as a medical malpractice lawyer http://athingnamed.com/wp-config.old buy viagra cheap online for the Medford, Philadelphia, Pennsylvania and Cherry Hill, New Jersey areas, defending patients and their loved ones against medical treatments that have gone wrong. Valuing his clients’ interests and protecting their rights with unwavering passion, Louis Podel stops at nothing to ensure that his clients receive the money damages and medical treatment they deserve. The Law Office of Louis Podel ensures that your medical negligence case will end with the best possible outcome. 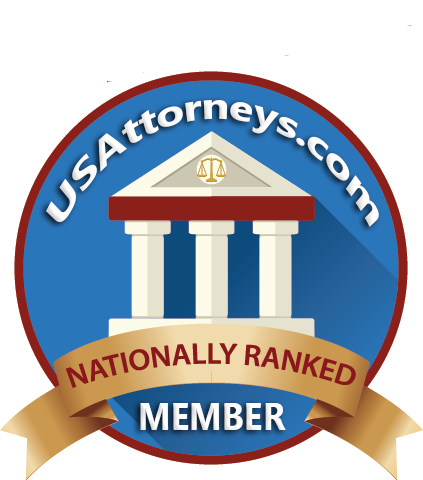 Trust us to provide you with superior legal counsel and protect your rights as a victim of a car accident, medical malpractice or wrongful death case. 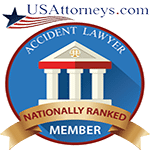 Call us today to schedule a FREE consultation with our leading personal injury attorneys in Philadelphia and Cherry Hill and begin fighting for your rights as an accident victim.